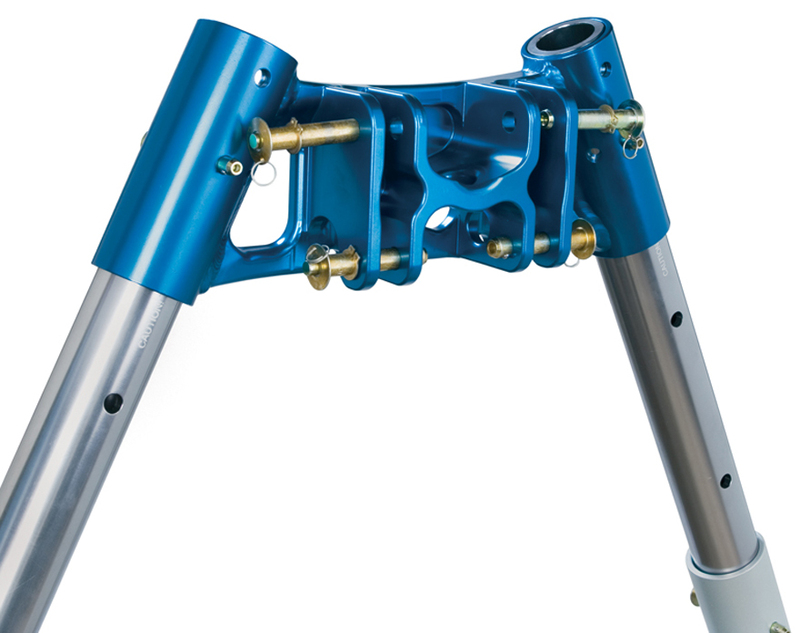 This is the anodized Outer Leg to the AZV system sold separately as a replacement item. The AZV Kit comes equipped with seven Outer Legs (and three Inner Legs). The Arizona Vortex is known as the father of all portable artificial high directional systems (AHD) with the versatility to be configured and utilized as a tripod, bipod and monopod when purchased as the all-inclusive kit. The Raptor Foot and Flat Foot are not included with the Outer Leg. This is the Brite clear anodized, Inner Leg to the AZV system sold separately as a replacement item. AZV Replacement Pin Set This set contains (2) Head pins and (4) Leg Pins.